✅ RAHU! 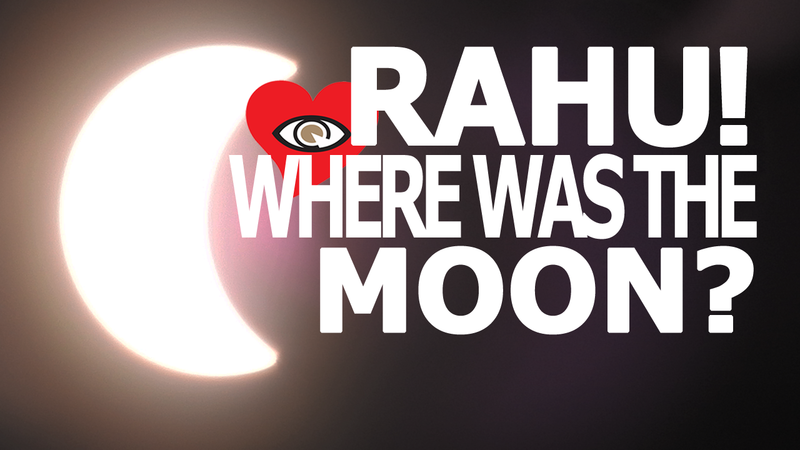 WHERE WAS THE MOON? – What's Up In The Sky? No moon for sure. Google law of reflection and you will see that a sphere can’t reflect light. So the moon does not reflect the sunlight.